The Hudson Valley’s Premier Personal Injury Law Firm for Personal Injury and Medical Malpractice. Our attorneys provide legal guidance for clients in Newburgh, Yonkers, White Plains, Goshen and throughout the Hudson Valley, New York. Each member of our legal team at Birbrower & Beldock, P.C. is a highly qualified and experienced injury professional. We recognize that your injuries may be severe, your medical bills may be costly and that the opposition may be tough. We are prepared to tackle the hardest personal injury cases in New York. Call now and get reliable help from an experienced and professional team of New York personal injury lawyers. Below you will find information about each lawyer at Birbrower & Beldock, P.C. Leonard J. Birbrower, Esq., is one of the founding partners of Birbrower & Beldock, P.C., and continues to actively represent clients in multiple areas of the law, including personal injury, malpractice, and commercial litigation. He is also available to members of the legal profession who are dealing with substantial cases, and regularly concludes many six and seven figures cases. 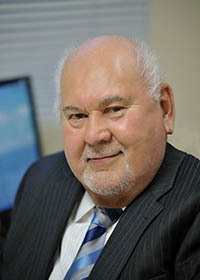 Steven H. Beldock, Esq., is a founding member of the firm. He has successfully represented victims of medical malpractice and accidents for over two decades. Mr. Beldock is an active trial attorney who litigates a significant number of cases annually both in Federal and State courts. His efforts have yielded significant compensation for badly injured victims and their families. 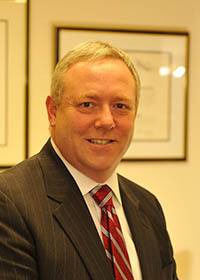 Jeffrey B. Saunders, Esq., a firm partner, was admitted to the New York State Bar in 1990 and to the New Jersey State Bar in 1992. 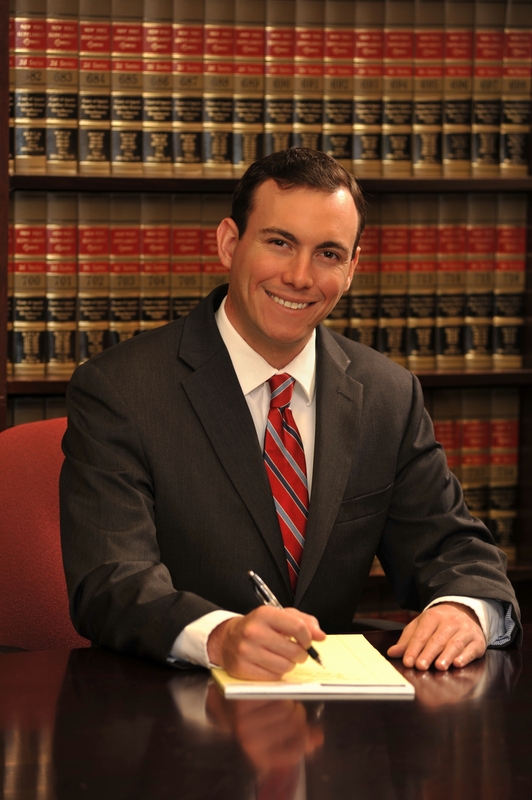 He has dedicated his legal career to the vigorous representation of clients in serious personal injury actions, and has successfully represented his clients in both State and Federal courts. Mr. Saunders regularly obtains significant recoveries for his clients. 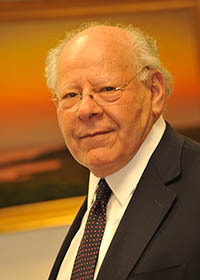 Having retired after serving as an Acting State Supreme Court Justice following his election to the New York City Civil Court and being a member of the New York Bar since 1955, Justice Beldock’s presence at the firm has added a significant amount of depth in the handling of serious civil matters. In addition to representing firm clients, Justice Beldock is an active mediator for the profession. Bill Weininger is a graduate of the Duke University School of Law. He began his career as a homicide prosecutor in Kings County, New York, and has continued to successfully try many civil cases in the courts of New York City, Long Island, and the Hudson Valley. 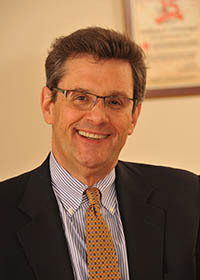 He cites his successful appeal to the United States Supreme Court in the case of Klayminc v. United States as one of the highlights of his career thus far. In 2012, Mr. Weininger merged his practice with Birbrower & Beldock, P.C., and now serves as counsel to the firm, handling all aspects of significant litigation matters. He brings with him the distinguished Martindale Hubbell AV® Preeminent™ Peer Review Rating, which indicates the highest level of professional standards and ethical conduct as judged by his peers. 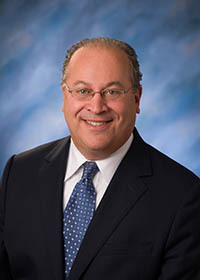 Michael Ellman is a graduate of SUNY Buffalo Law School, where he concentrated in Civil Litigation. He is a member of the New York State Trial Lawyers Association (NYSTLA) and the Rockland County Bar Association (RCBA), as well as the Insurance, Negligence, & Compensation Law Committee of the Rockland County Bar Association. During his time at law school he served on the Executive Board of the Student Bar Association. • Member of New York State Bar Association.